What goes up must come down, including dirt and debris. So, if you’re cleaning around a vinyl membrane, you’ll want to start at the highest point and work your way down. Otherwise, you’ll continually be cleaning up the vinyl deck surface as you tackle new cleaning projects. Everything looks cleaner and feels cleaner when there’s less stuff to deal with. So, spend a day getting rid of anything you don’t need, don’t use, or don’t like. 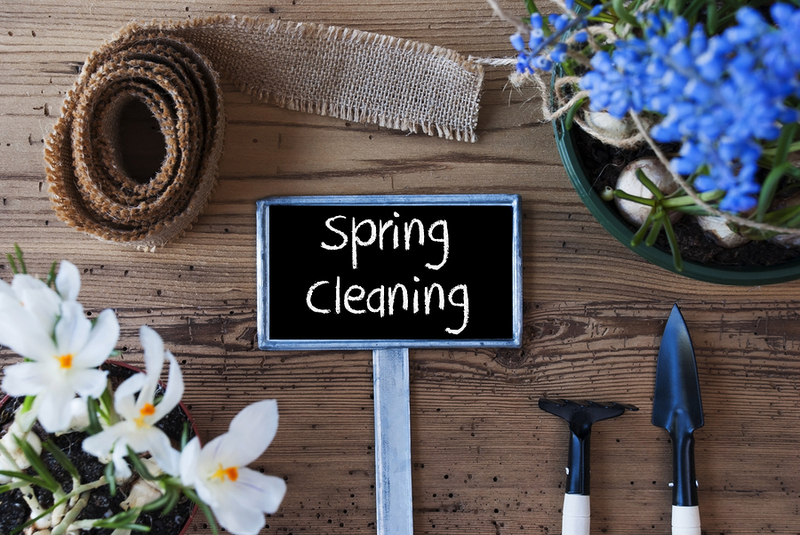 Also focus on yard clutter – dead grass, leaves, even plants and trees that are clogging up your yard. If you’re cleaning up around a vinyl deck or patio, why not tackle your furniture? Clean furniture will help your vinyl deck shine, and if not – then you know it’s time to start shopping! Sure, this isn’t completely related to your vinyl membrane, but if you have a chance to clean windows inside and out, then you’ll be guaranteed to enjoy your deck and home more. Picture this, standing at the kitchen window, gazing out through crystal clear windows to your relaxing, tidy deck. As soon as the ground around your yard thaws, it’s time to start prepping your garden. You can begin by getting rid of debris, pruning, and fertilizing. Any containers on your deck can be cleared out and replaced with fresh plants. Once everything’s cleaned up around your vinyl deck, patio, or pool surround, you can evaluate the deck surface and see if there’s any reason for concern. 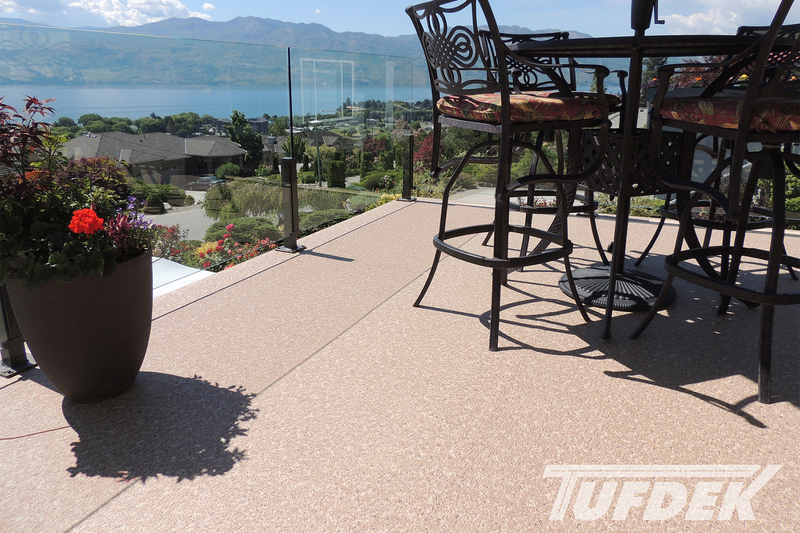 Bubbling, peeling, cracking, etc., are all indications that a replacement of the vinyl decking might be in order. Whether it’s a change to your deck, improving the green space around a vinyl patio, or making some changes to railings, furniture, or accessories, spring is the perfect time to start planning for a great season with spring cleaned vinyl membrane. And remember, we have professionals here to help make your deck look great if you need it. 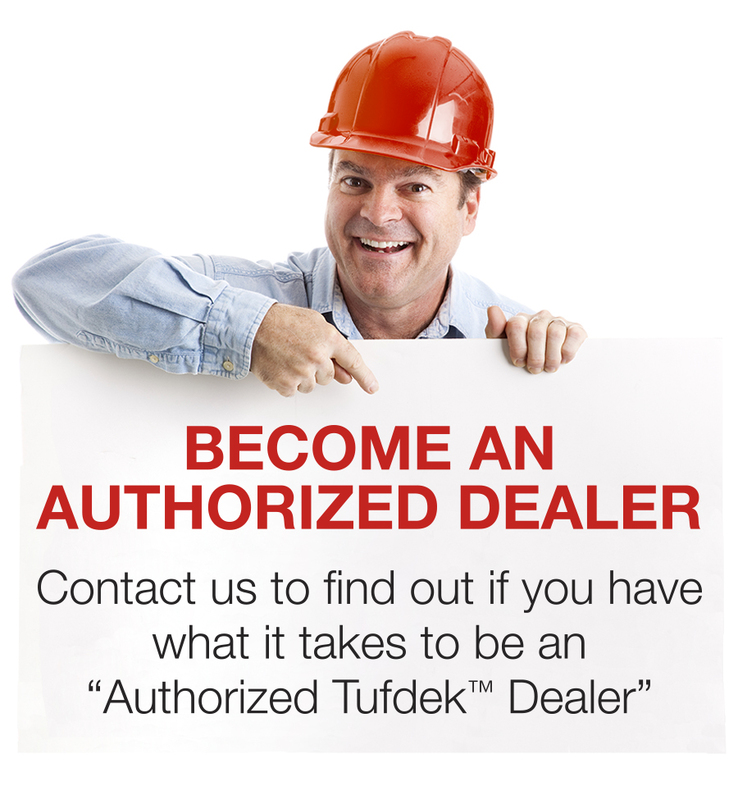 Tufdek™ Customer Reviews from Tuff Industries Inc.